Available in sizes SM – XL. 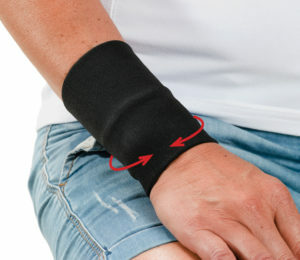 The Back on Track Wrist Brace is designed to provide relief to those who have aches in their wrists due to wrist injury or carpel tunnel. 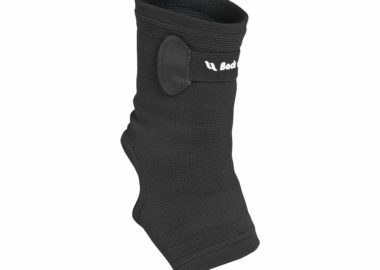 Back on Track’s wrist brace works similarly to our fleece wrist cover with thumb and is designed to provide relief to those who have aches in their wrists due to wrist injury or carpel tunnel. 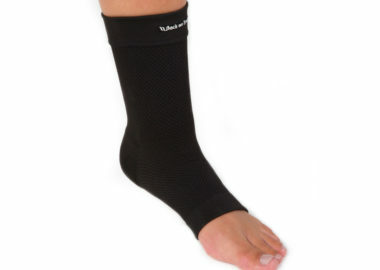 Our wrist brace has been constructed with our state-of-the-art Welltex technology which reflects your body’s own energy to create a far infrared effect, soothing aches and soreness in your joints, tendons, and muscles. 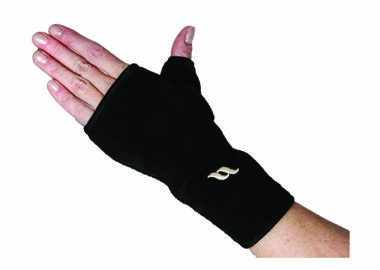 While wearing the wrist brace, the reflected energy may help reduce wrist tension. 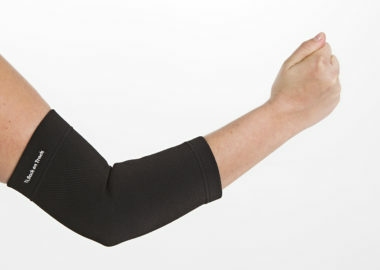 The Back on Track wrist brace is FDA-approved. 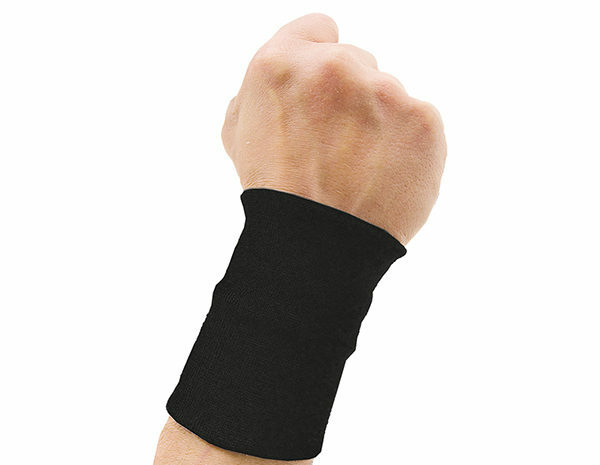 Do you have questions about our wrist brace? Contact us today to learn more!